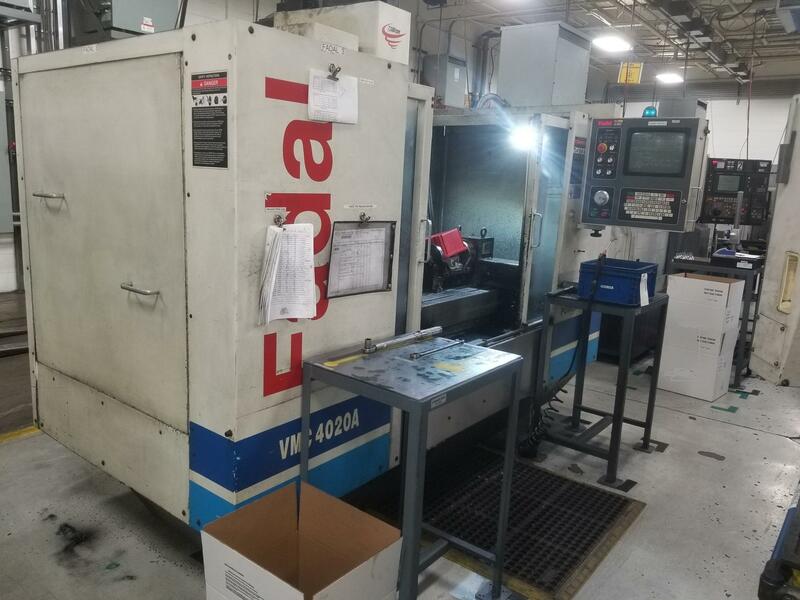 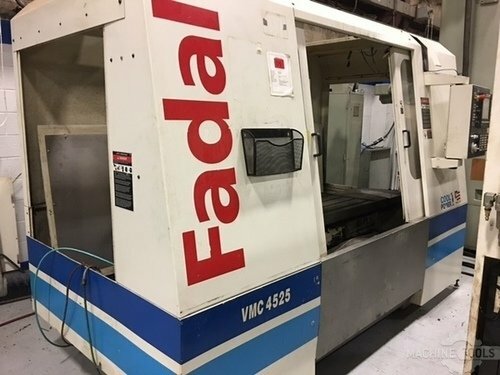 Fadal Manufacturing produces quality, low-cost CNC Vertical Machining Centers. 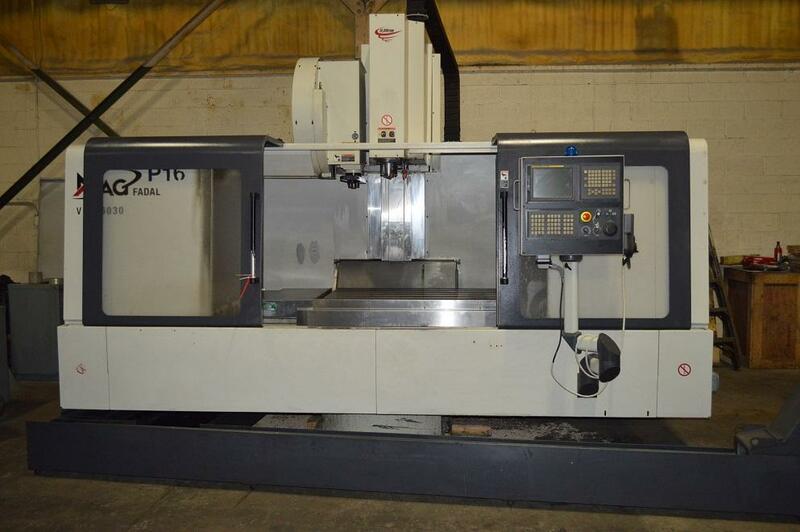 Based in the USA, sizes ranges from toolroom mills to large 80″ travel mills. 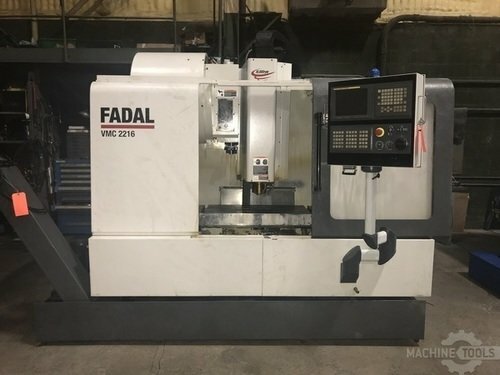 Machine feature a variety of builds and options based on the needs of your machine shop.